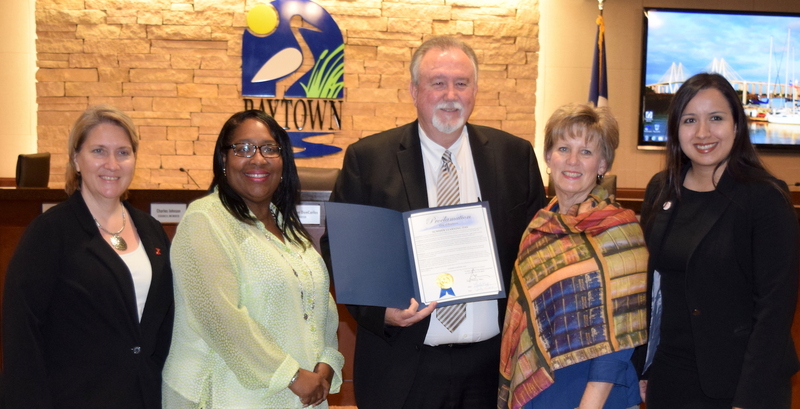 BAYTOWN, TX — The Center for Workforce and Community Development at Lee College is hiring teachers for its 2018 Kids at College summer program, scheduled to run Monday, June 4, through Friday, Aug. 17, at the Lee College campus located at 200 Lee Drive in Baytown. The program was designed to keep children ages 5 to 17 active and engaged in the summer through a wide variety of hands-on, educational, creative, and athletic camps. Camps will include creative/art courses, career exploration, brain training, teen courses, sports, and more. Qualifications for teacher positions include a high school diploma or equivalent (G.E.D), documented related work experience, certification(s) or associate eegree in the area of study, ability to work individually with diverse ages and populations, ability to act with discretion and maintain confidentiality, and ability to climb stairs/stand/walk/bend/kneel. Applicants with the appropriate credentials and qualifications are encouraged to apply; local applicants are preferred. 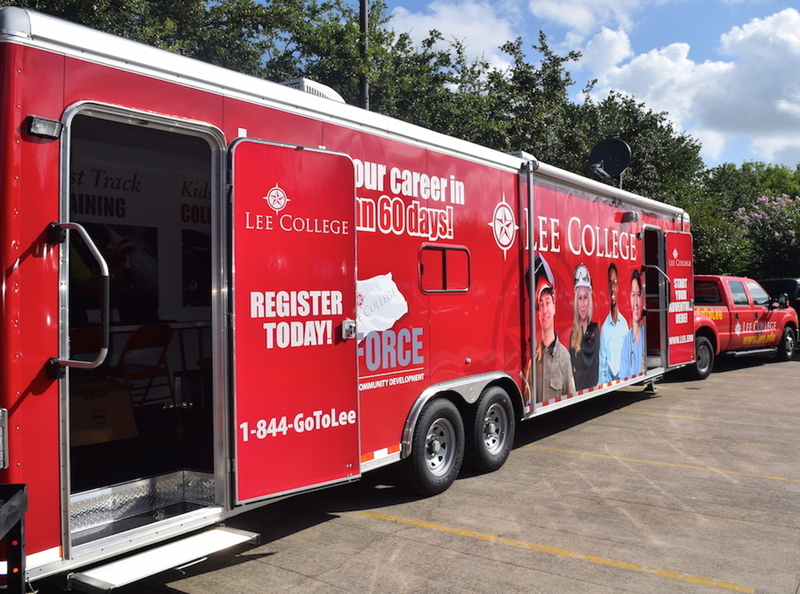 Lee College is an equal opportunity employer and does not discriminate on the basis of race, ethnicity, or national/ethnic origin. “This is an excellent opportunity for recent graduates or students interested in pursuing a teaching degree to gain valuable work experience, network with peers, and advance their leadership skills,” said Angela Oriano, Ph.D., Vice President of Workforce & Corporate Partnerships. “We offer flexible work schedules, the ability to team-teach with a colleague, and creative classroom freedom for our teachers, allowing them to really have fun this summer and make a difference in a child’s life.” The Center for Workforce is also interested in new camp ideas from prospective teachers, and encourages anyone with an idea to visit www.lee.edu/kids and click on “Course Proposal,” or call 281.425.6311. To view the job listing or apply, visit www.lee.edu/kids and click on the link titled “Apply for a teacher position.” For more information, call 281.425.6311.